As one of the oldest continuously operating Orchards in Vermont, we take pride in growing over 100 varieties of apples, as well as peaches, pears, plums, cherries, nectarines, and berries. We are careful stewards of our land and grow our fruit following strict Eco Apple requirements, while striving to minimize our carbon footprint and sustainably contribute to our community. Over 220 acres of fruit trees, with 110 apple varieties and counting! 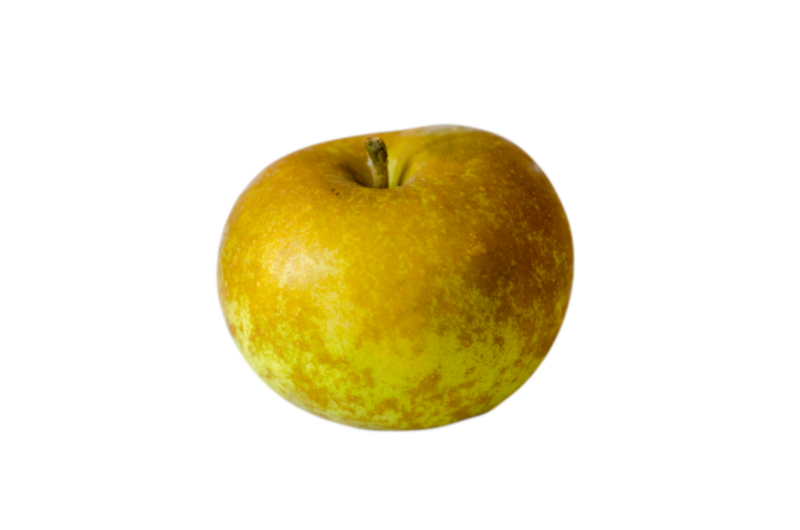 Our fruit is ecologically grown and third-party certified by the IPM institute. We grow over 100 varieties of apples, 20 varieties of pears, 12 varieties of plums, 3 varieties of cherries, 16 varieties of peaches, and 6 varieties of nectarines. We grow our Apples. We know our Apples. Every drop of our hard cider is made with apples grown on our orchard, & crafted by hand on site. This makes for a quality, local product that is fresh, crisp and endlessly drinkable. 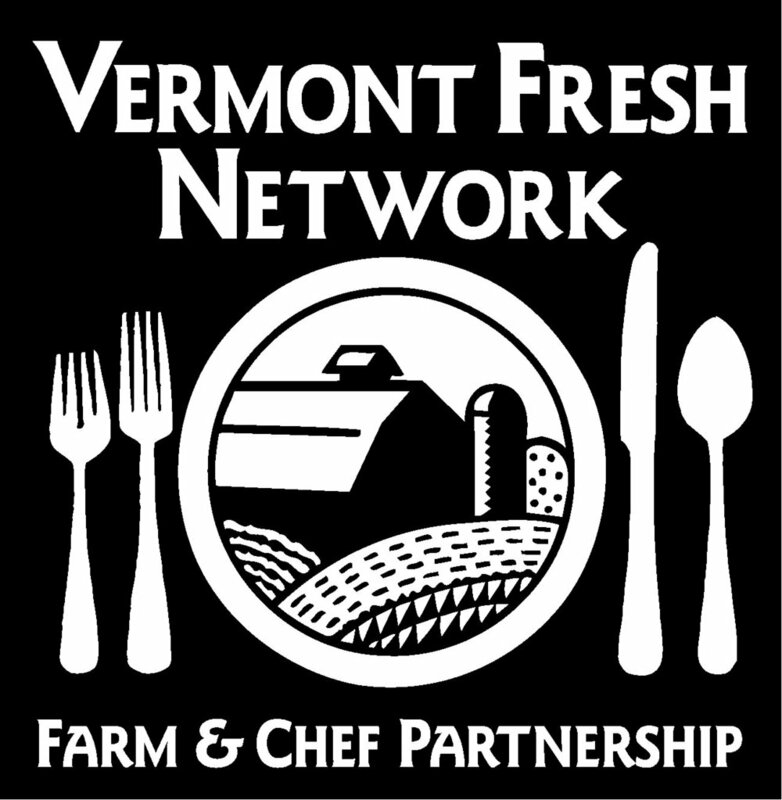 Our fresh products are currently available in Vermont, New Hampshire, New York, and Massachusetts! Use our interactive map below to find an apple near you! If you can’t find us, just ask your local store manager to consider bringing us in.